Home Funny & Facts & Games No Ola! 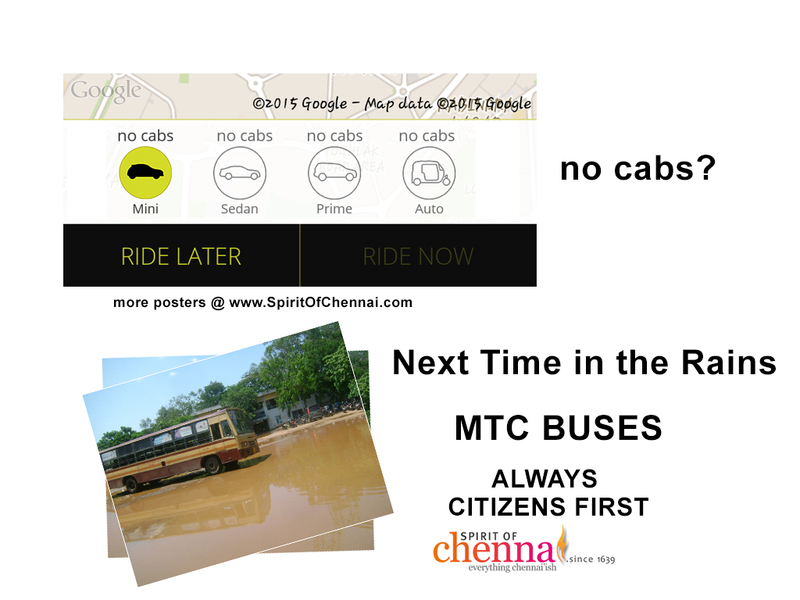 Only Buses in Chennai! With No Ola cabs in the Chennai rains. We came to where we all started! Bless MTC for operating through the rains! No just Higher Ground Clearance. Also Higher Commitment. Next articleWhere will it Rain in Chennai?